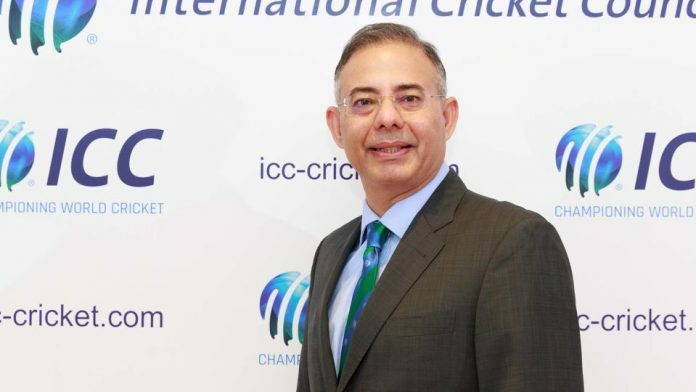 NEW DELHI: (DNA) – Indian-born media executive Manu Sawhney has taken over as chief executive of the International Cricket Council, the world body said Monday as it started a new era aiming to boost the sport’s television revenues and profile. 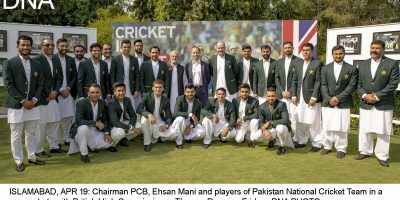 Sawhney, who has been managing director of broadcaster ESPN Star Sports and is a non-executive director of football giants Manchester United, succeeds former South African Test wicketkeeper Dave Richardson. Sawhney has been preparing for the transition alongside Richardson at the ICC’s Dubai headquarters for the past six weeks as cricket becomes the latest in a series of sports to turn to a business executive to lead its operations. Star Sports has in recent years become one of the key international cricket broadcasters. Sawhney said in a statement that Richardson, who will remain in charge of the organisation of the World Cup in England, which starts May 30, has “steered the sport so capably over the last seven years”. “I am pleased to say he will continue to lead the delivery of the ICC men’s Cricket World Cup 2019 and there is no better person to ensure the event is the greatest celebration of cricket ever,” added Sawhney, who is also a former chief executive of the Singapore Sports Hub stadium development. Richardson joined the ICC as general manager of cricket operations and was promoted to chief executive in 2012 after South African Haroon Lorgat quit. 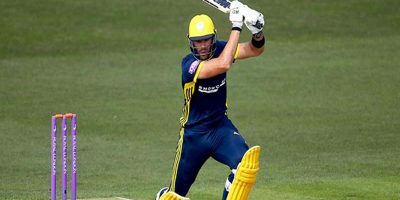 “I have thoroughly enjoyed my time at the ICC and I am pleased with what we have achieved in recent times particularly in creating a greater context for all formats of the game,” said Richardson. While the ICC does not give figures for television revenues, industry sources say the world body is expecting record revenues for 2019.